Friday 5th December saw the appointment of Stephen McBurney to the top position at the ABCC (Australia Building & Construction Commission). Stephen will commence his five-year term on 6th February as the ABCC commissioner. If you are an AFL fan (Australian Football League), you likely have heard of Stephen McBurney. 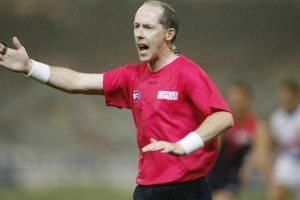 Stephen reached the highly regarded milestone of umpiring over 400 games alongside four other greats. Stephen comes into the ABCC commissioner role with quite an extensive legal career. Between the years of 2006-08 Stephen was the ABCC assistant commissioner (Legal) responsible for implementation of compliance powers. The past nine years Stephen was working in the Victorian Office of Chief Examiner, assisting Victorian Police with investigations into serious organised crime. Stephen McBurney’s new appointment as the ABCC commissioner comes at a time when tensions between unions, construction companies and the government are at an all-time high. 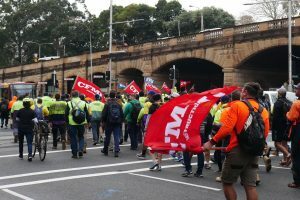 With the booming Australian construction industry across the private and public sectors, the ABCC will have its hands full as it has now come into full legislative power. What does this mean for construction? We first need to understand the ABCC role. The Department of Justice, often referred to on-site, as the “Department of Safety” (WHS), are the watchdogs for all things related to Occupational Health and Safety. Whereas the ABCC is the watchdog of everything business related. Basically, the ABCC watch over unions and the construction industry’s industrial relation matters. 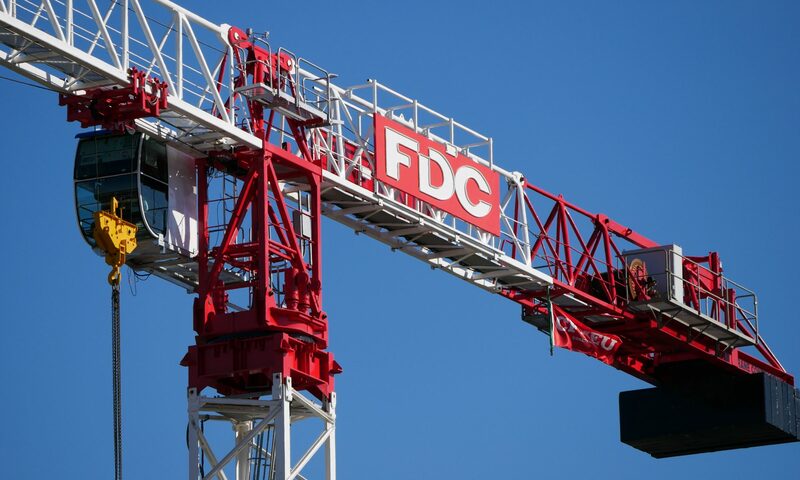 The ABCC role is to review and enforce the “Building Code 2016” which outlines how companies are to perform when undertaking Federal construction works. 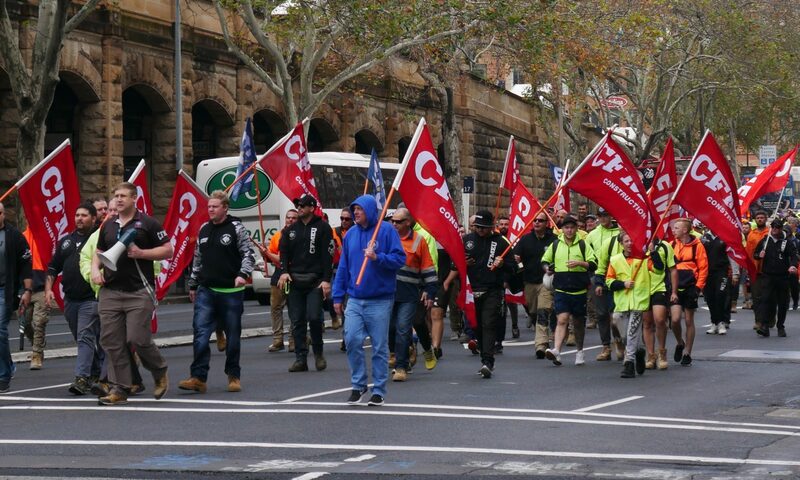 In short, the code aims to keep the CFMEU and other unions in check and operating consistent with all current industrial relation laws. To give you an example of what that might look like; strikes that take place over menial matters similar to the firing of a union member could be considered illegal. Whereas striking over continual unsafe work conditions would be legal, broadly speaking. 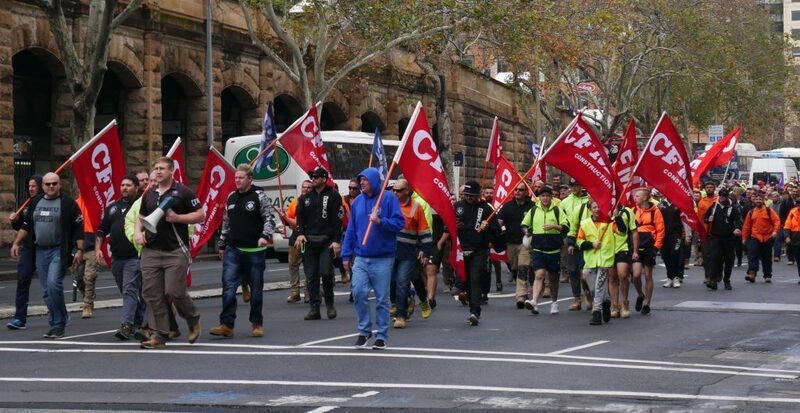 The ABCC has the legislative power to fine individuals up to $42,000 and companies up to $210,000 for unlawful picketing (strike action) of building sites. That is, if you participate in an illegal strike, you can be fined as an individual. Stephen’s appointment as the ABCC commissioner isn’t the concern; it is that everyone in the industry more than ever, needs to be aware of their own personal legal obligations. Previous PostPrevious Was 2017 a great year?